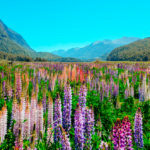 Visiting New Zealand? 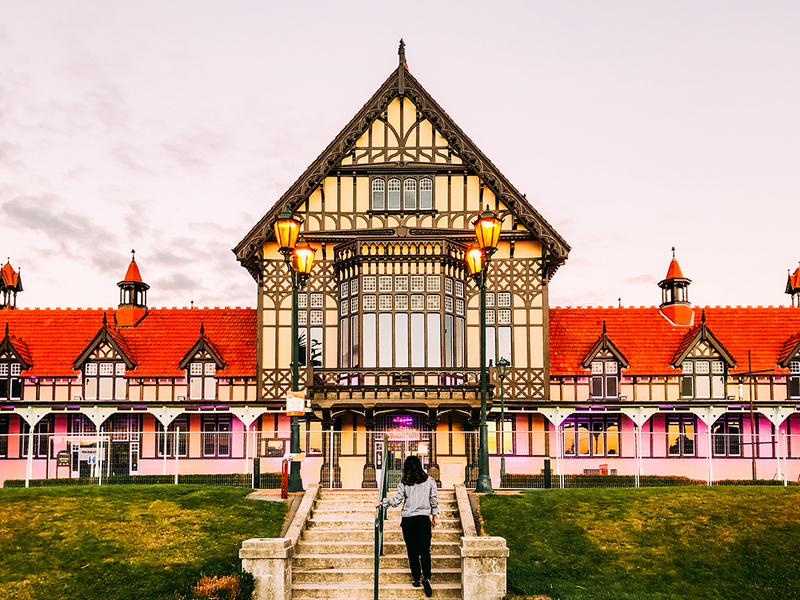 You should definitely visit Rotorua. 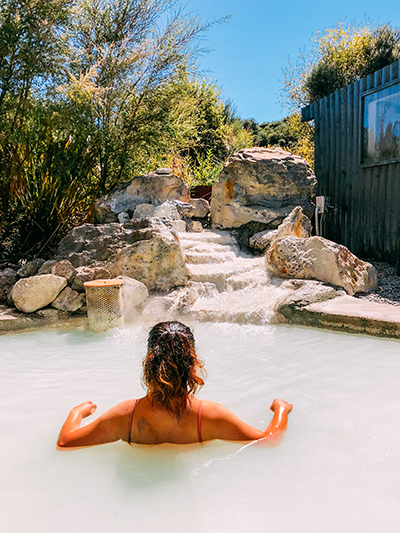 Whether you are seeking to experience Maori culture, geothermal earth forces, spa rejuvenation, thrills, and adventure, or any other natural assets such as 18 lakes, mountain biking trails – Rotorua has a lot to offer. 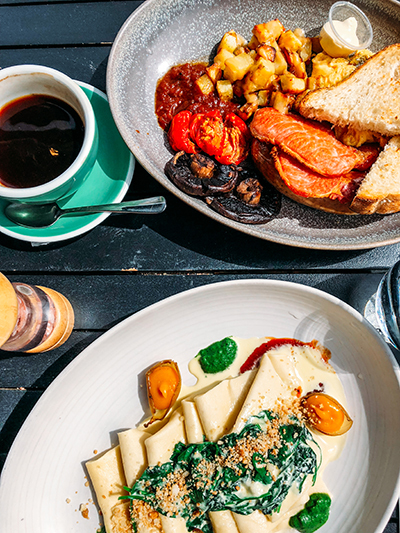 It is just a 3-hour drive from Auckland or you can catch a direct flight from Auckland, Christchurch or Wellington. Here are my recommendations for activities, sights, and where to eat if you’re staying there for the weekend. What makes me love town more is that there are still a lot of things to do for another trip. In the meantime, here are some of the best of what the town has to offer. My partner and I did the Nightlights walk. For someone who has fear of heights, it was actually fun. Walking will take you around 30 minutes to finish. 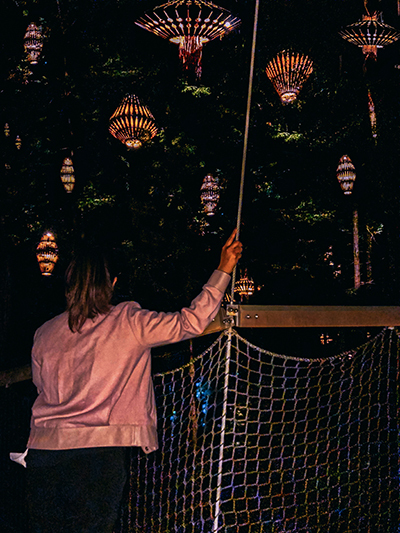 The Nightlights walk features 30 lanterns designed by the world-acclaimed designer and sustainability champion, David Trubridge. For more information about the Redwoods Treewalk, click here. I would recommend: also doing the daytime walk, I regretted not doing it so I can enjoy the lights at night and the scenery in the daytime. Tip: bring a jacket/raincoat with you as it might get cold. Ray our tour guide at Hells Gate was the best tour guide we have had. He was entertaining and informative which made us appreciate the area (and Rotorua) even more. I would highly recommend doing the guided tour followed by a mud bath spa and/or sulfur bath spa. 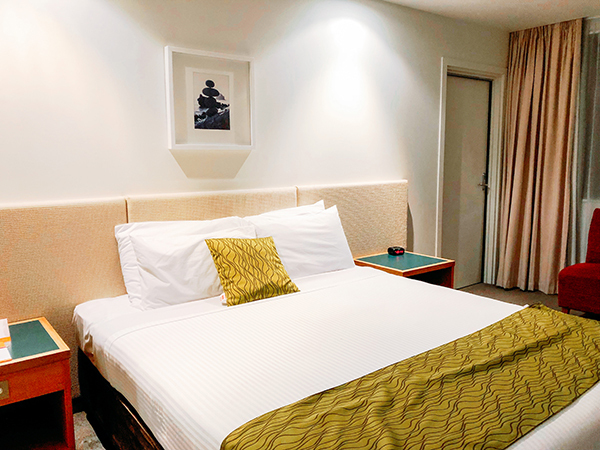 For more information about Hells Gate, click here. 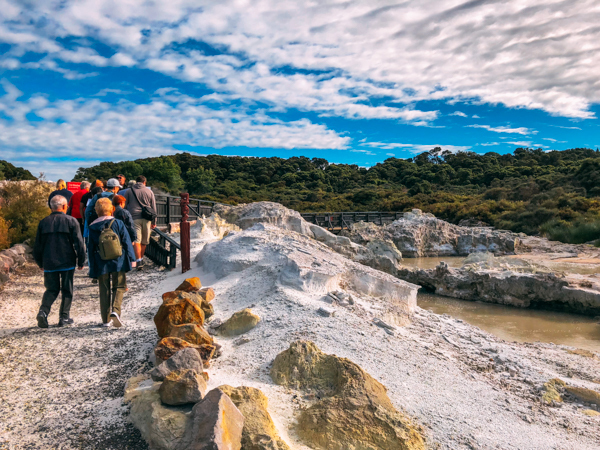 Very scenic and educational tour where you will learn about the geothermal area, history and Maori culture. 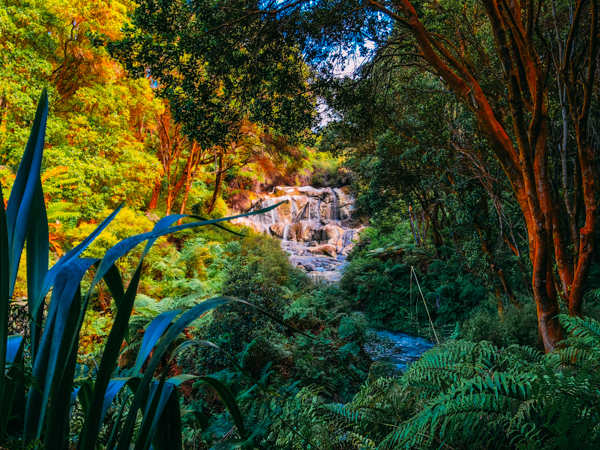 In addition to the geothermal landscape, you will also have a chance to view the lush New Zealand bush. 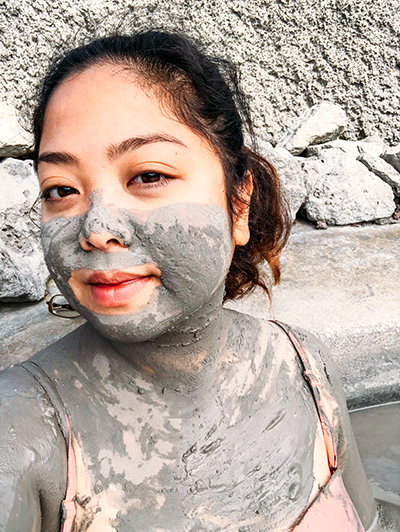 After the fun and educational tour (yes, I used ‘fun’ as our tour guide was definitely a rockstar), head over to the spa area and relax at their mud and sulfur baths. You have 20 minutes to enjoy each bath, which I think is enough to make you feel relaxed and your skin extra smooth like you’ve never had it before. I would recommend: bringing darker swimwear and washing them separately from your other clothes as the mud and sulfur has a strong smell. Don’t worry though, cos the smell will disappear after washing it and using fabric softener (with fragrance). Rotorua boasts one of the best mountain bike ranges in the world. 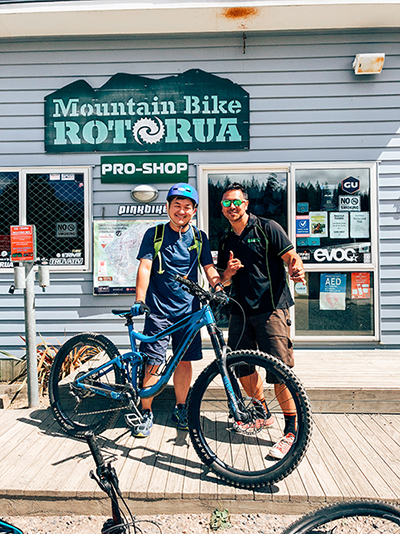 The friendly team at Mountain Bike Rotorua will hook you up with everything you need and guide to the area. 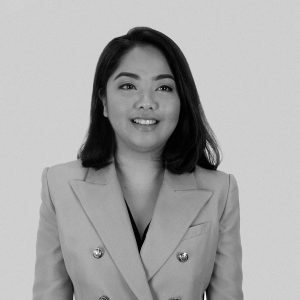 For more info, click here. 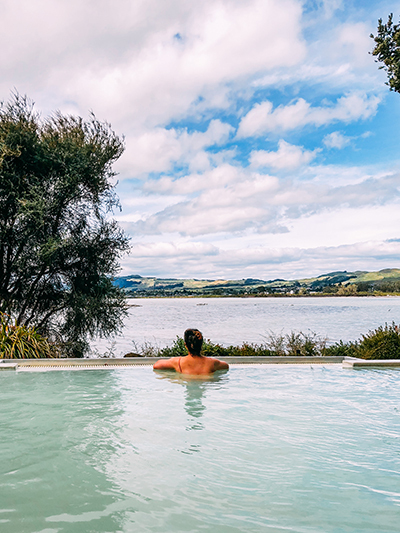 After you’ve done the mud and sulfur bath at Hells Gate and would still want to do more spa, head over to Polynesian Spa for some hot mineral pampering and breathtaking views. For more info, click here. I would recommend: calling Polynesian Spa and ask for the best time to come. You would want to avoid coming in if there are big tour groups. Stand-up Paddle Tour with Rotorua Jetboard Tours is a great way to sightsee and do a fun outdoor activity. Rotorua Jetboard Tours are an excellent tour guide, to find out more about them click here. 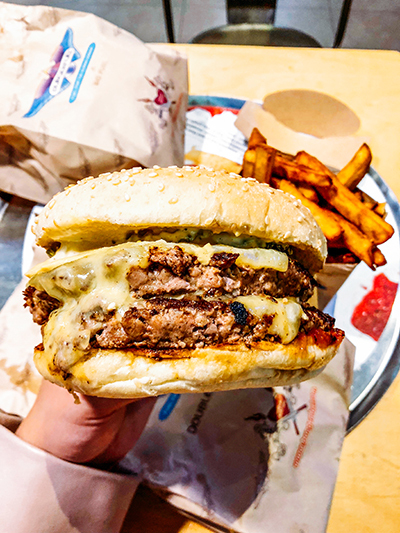 Two of our favourite places to eat in Rotorua are Burger Fuel Redwoods branch and Terrace Kitchen. Both have excellent friendly service and delicious food. If you have something to add, please share it in the comments below. Disclaimer: This trip is made possible by Destination Rotorua. 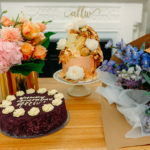 The views and opinions expressed on this blog are purely the blogger’s own.